Catalogue 123 is out now! 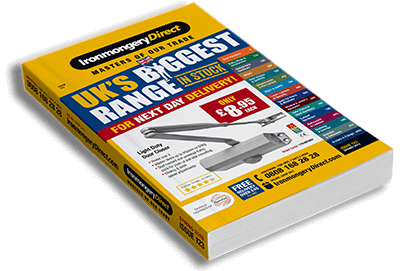 Featuring the UK's biggest range, with over 1000 pages and 17,000 products. Fill out the quick form and we'll send you a copy right away! You can also browse the catalogue online while you wait for the printed copy to arrive!